It’s not Dez Bryant money, but it will do. AJ Green doesn’t get as much hype of other wide receivers, but the production has been there and you could say he is doing it with not as good of a QB as the other big names. So, good for him. 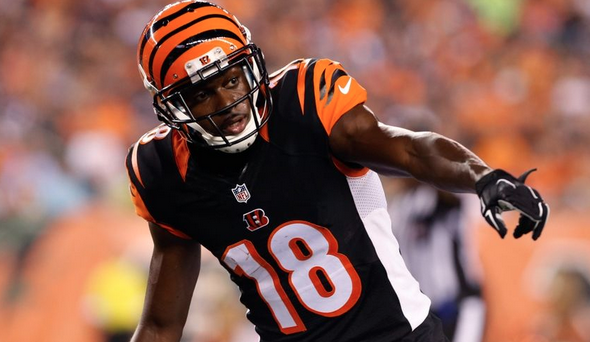 The #Bengals and AJ Green have agreed to a 4-year extension worth $60M, source said.